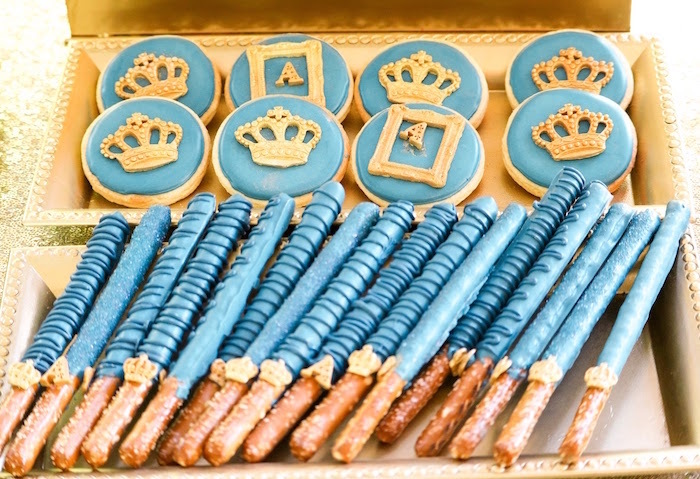 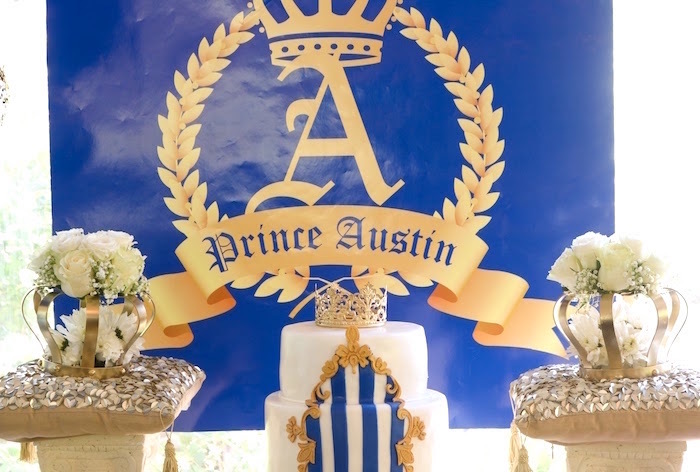 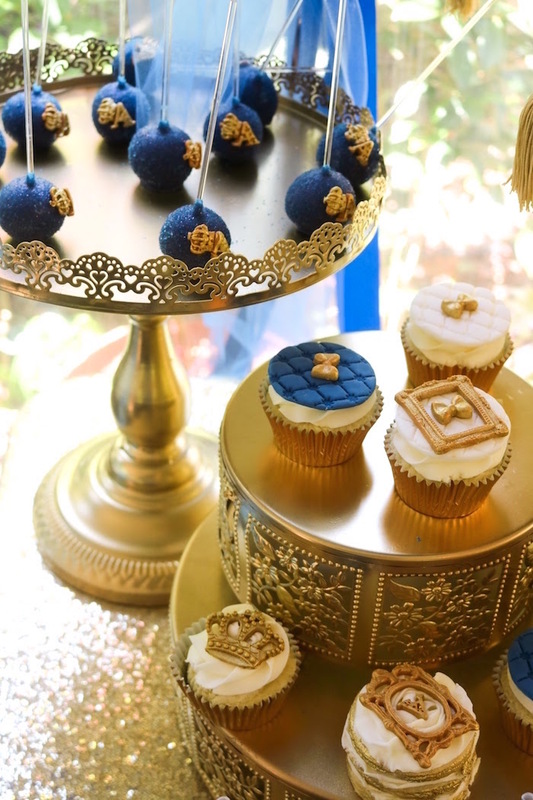 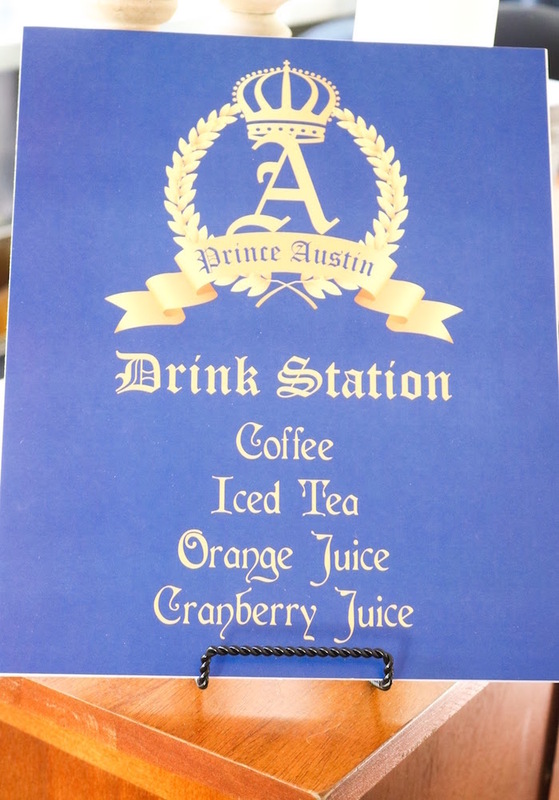 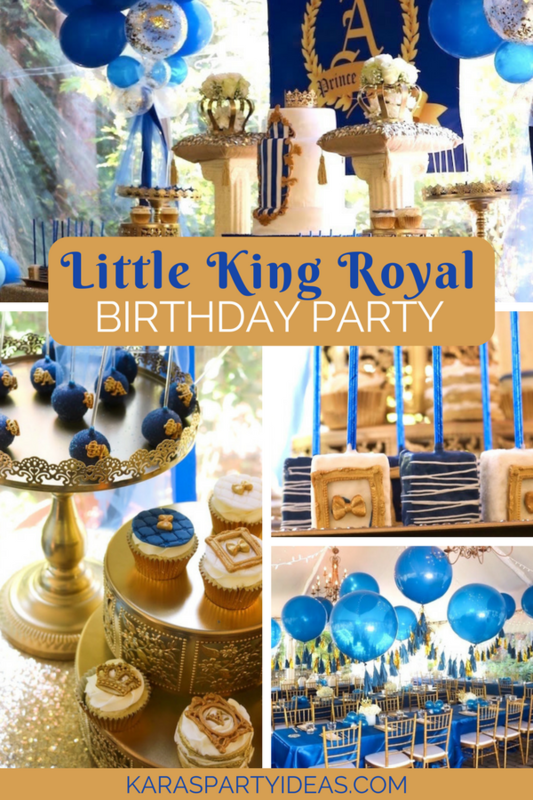 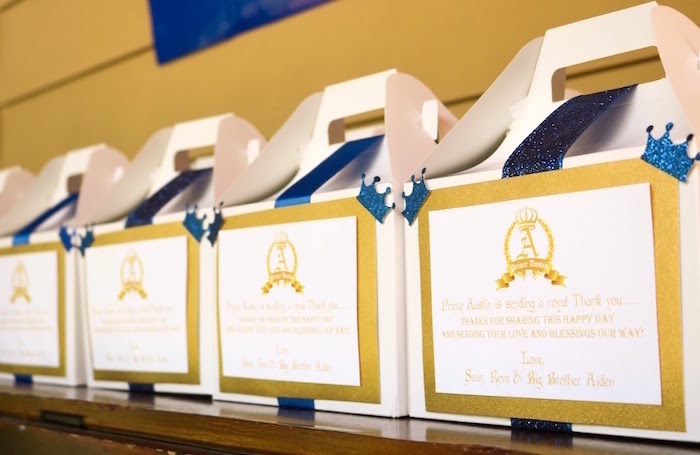 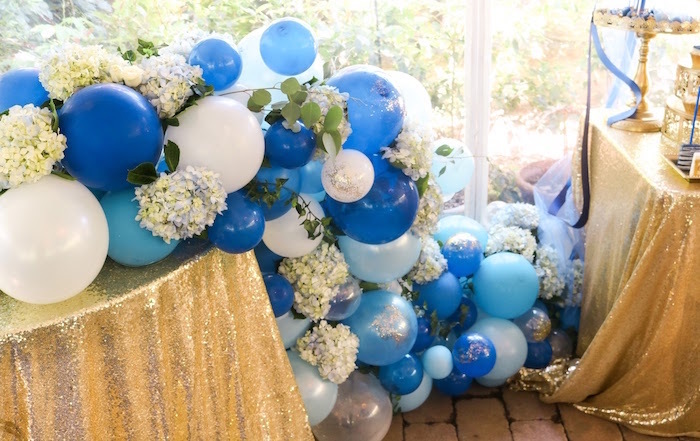 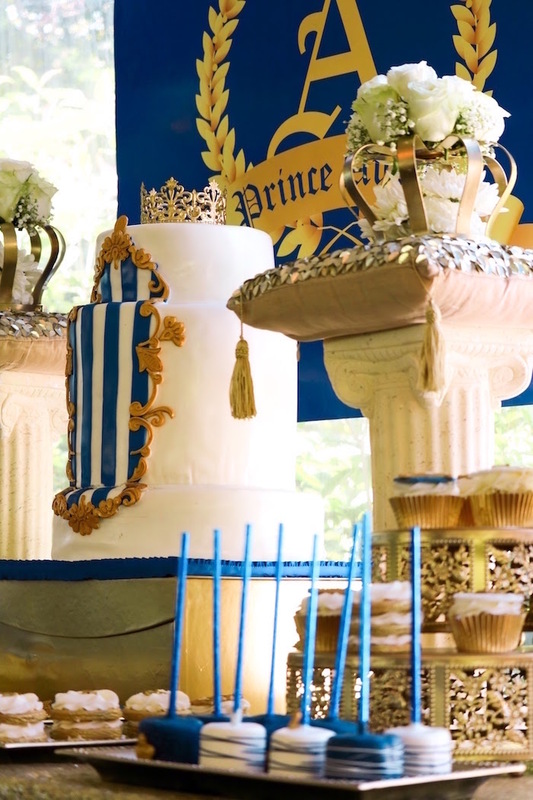 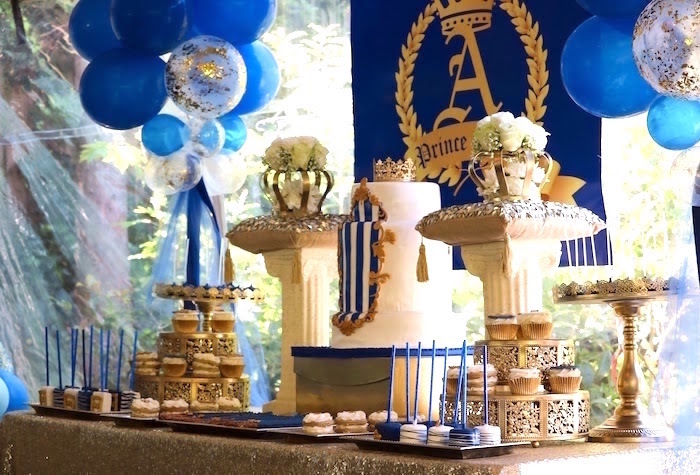 Don your crown and royal ties, this Little King Royal Baby Shower by Shatila Davis of All That Sparklez, out of Atlanta, GA is stopping by! 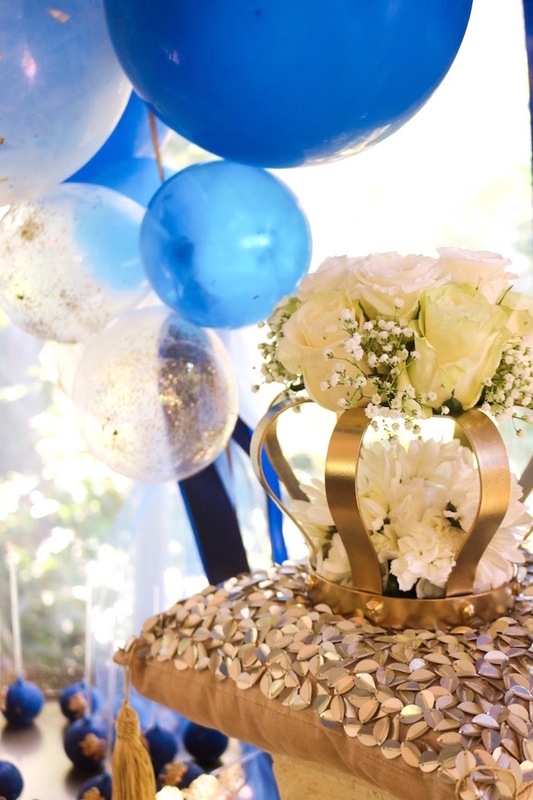 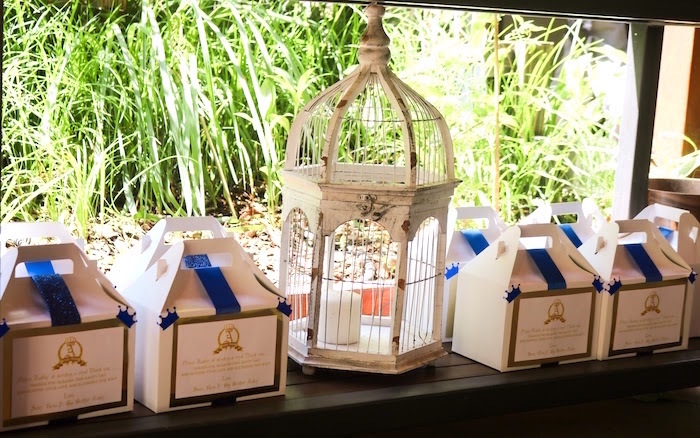 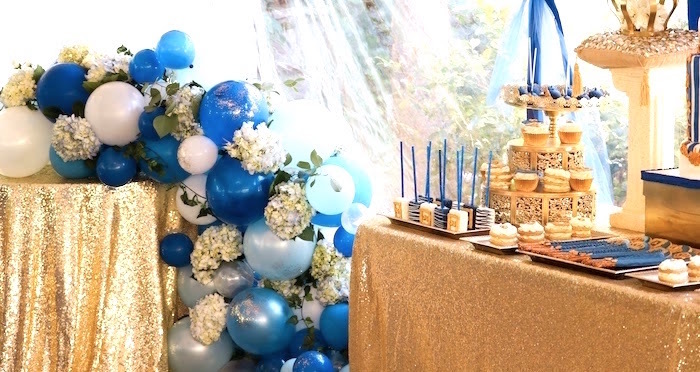 Filled with elegance and shimmering decor, this celebration is for all to adore! 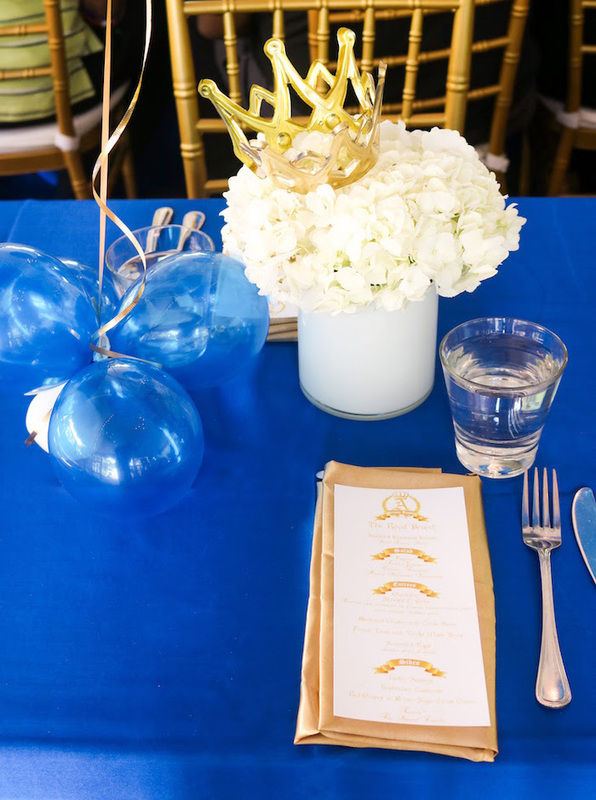 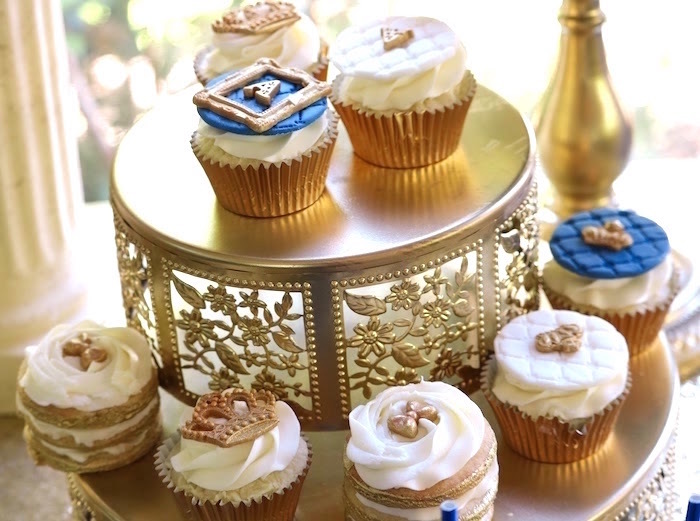 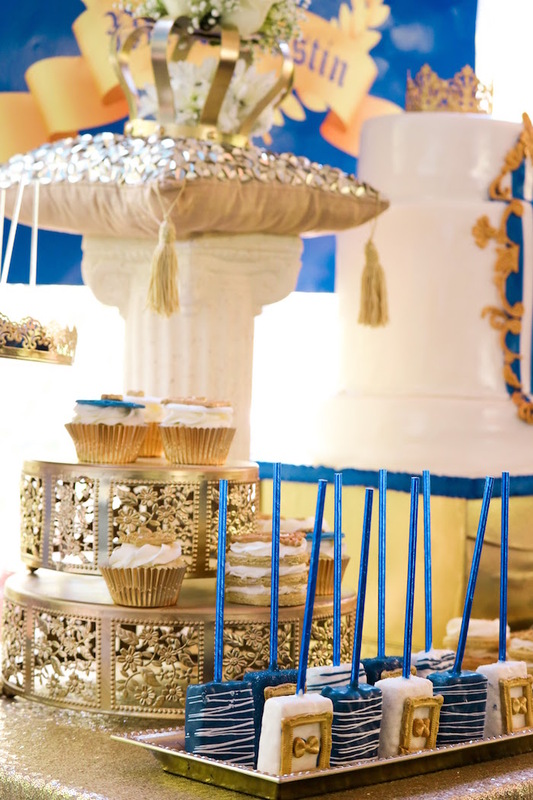 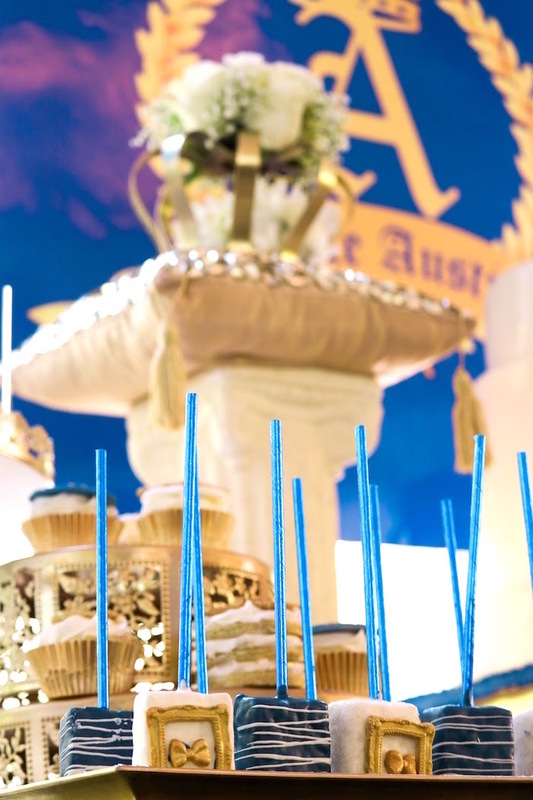 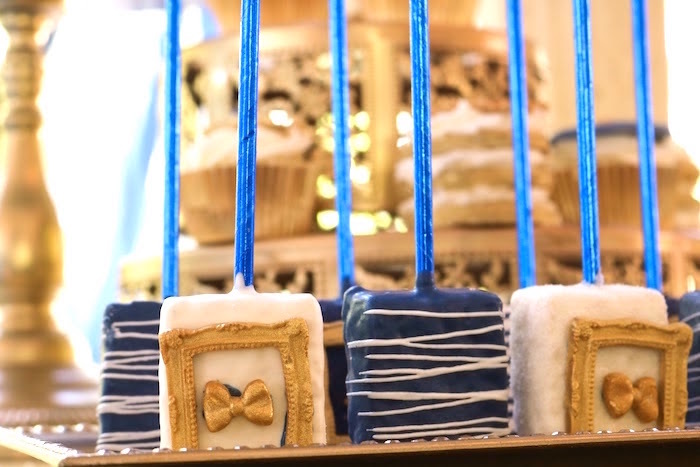 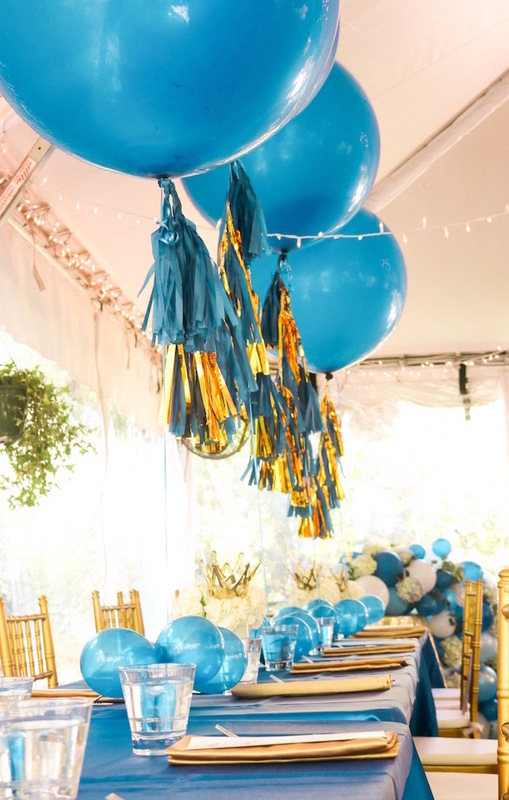 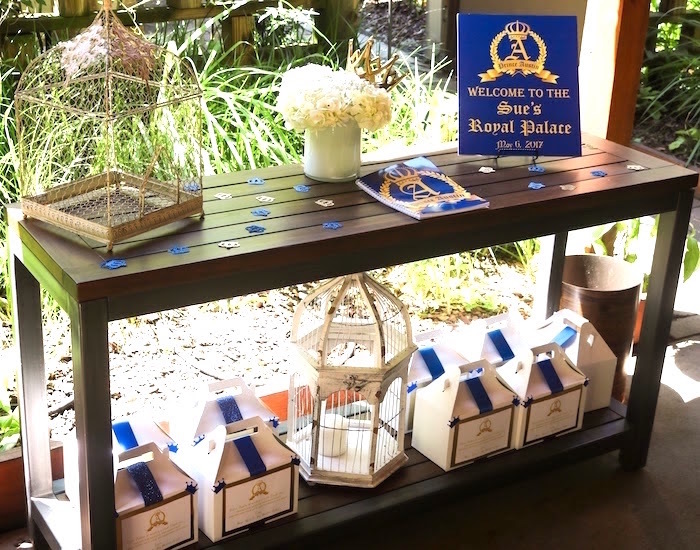 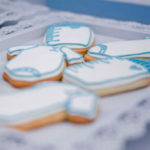 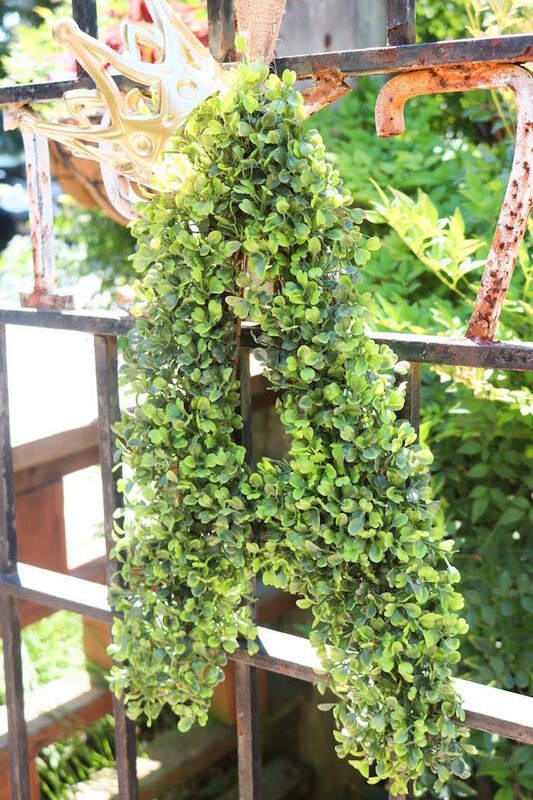 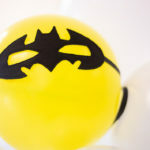 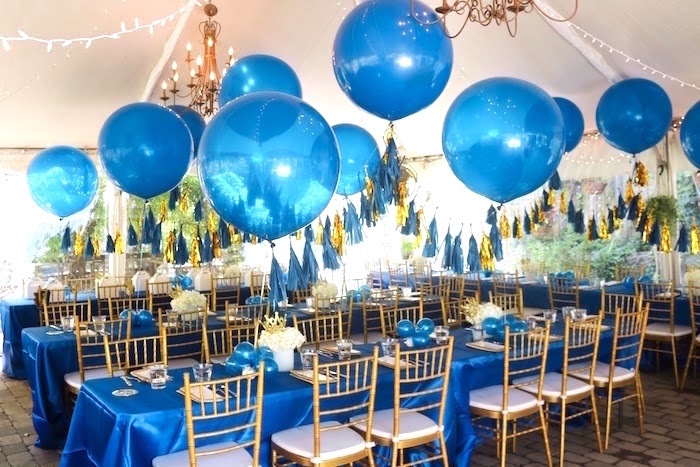 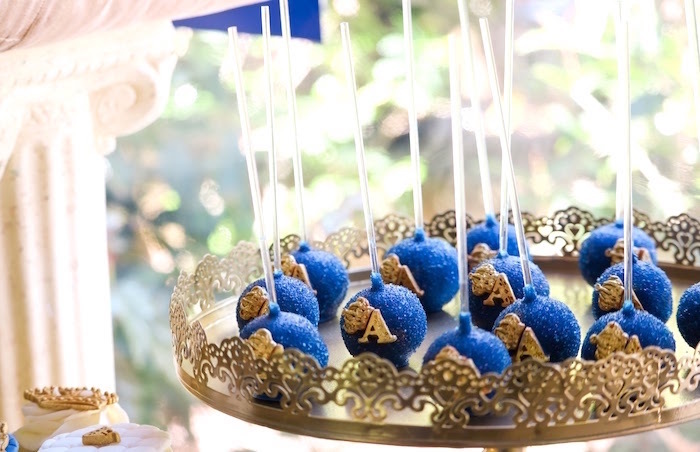 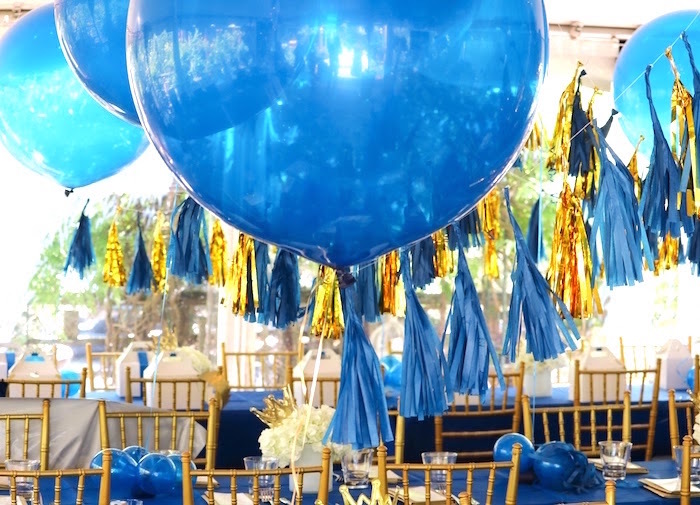 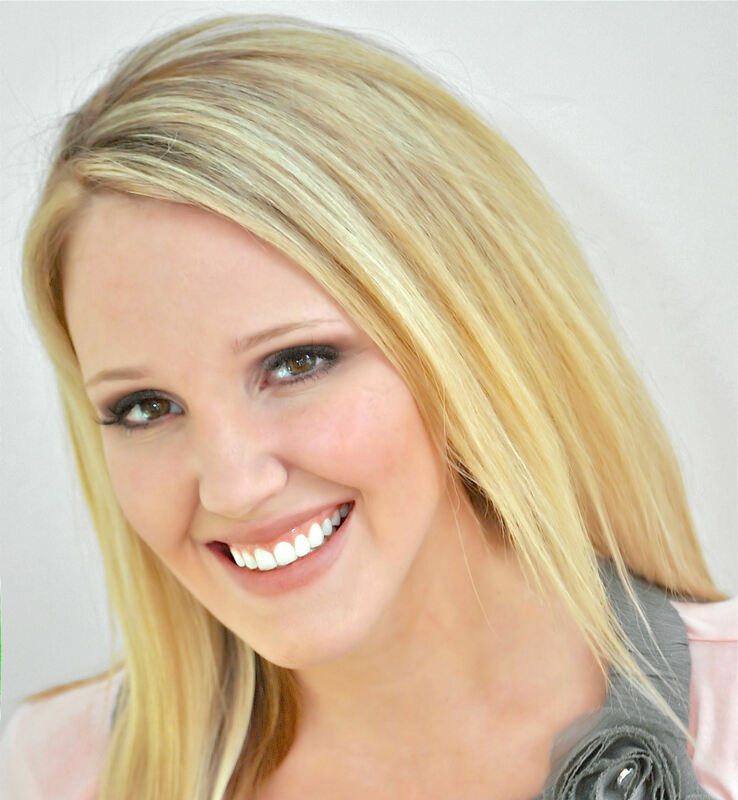 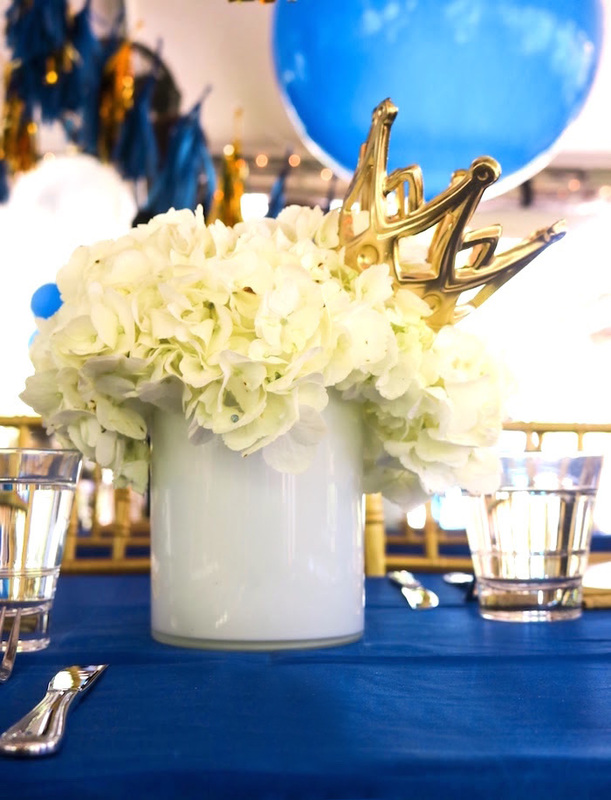 Be King (or Queen) of the party with these party ideas!